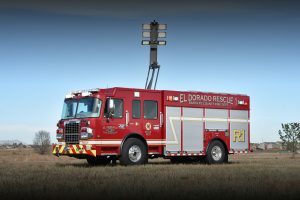 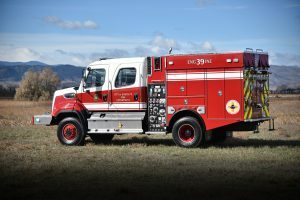 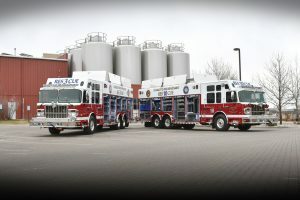 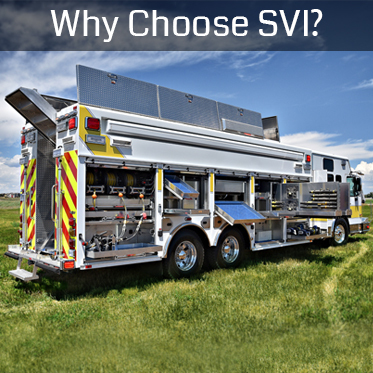 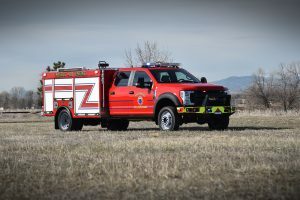 SVI Trucks is a family-owned, Colorado-based company that specializes in building custom emergency vehicles and has for over 50 years. 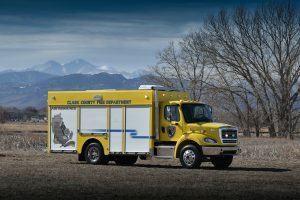 Our strength is in our people and our dedication to crafting the most dependable trucks available anywhere. 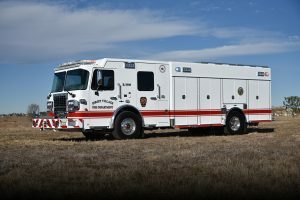 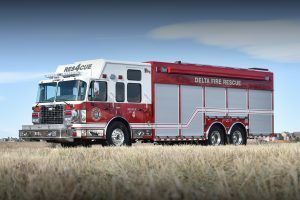 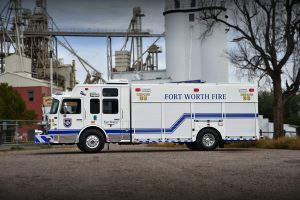 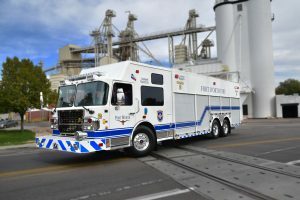 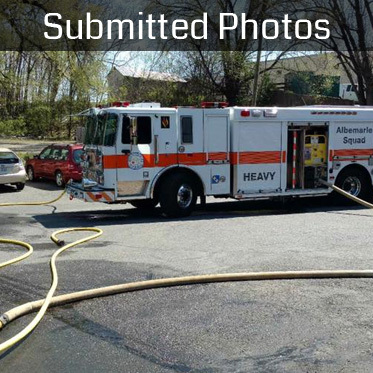 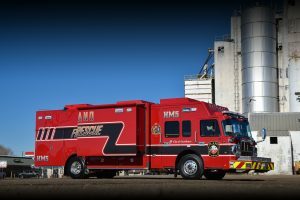 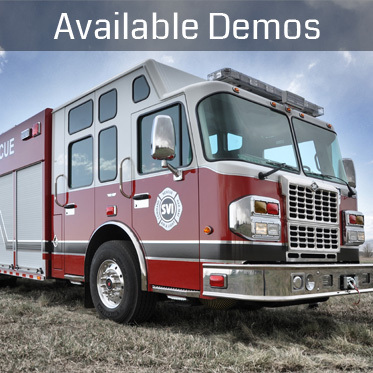 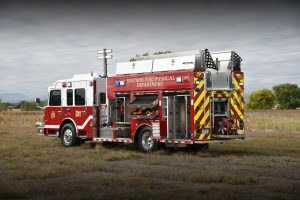 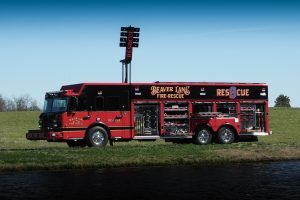 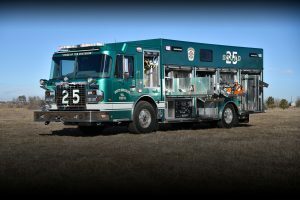 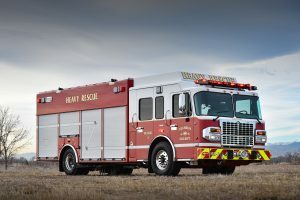 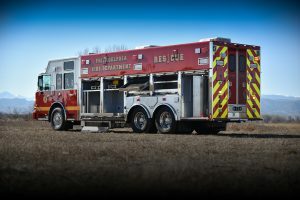 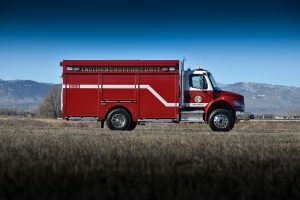 SVI Trucks does more than manufacture emergency vehicles, we are with you through the entire design process – from start to finish – to make sure your department receives the perfect emergency apparatus tailored to your needs, down to the finest details. 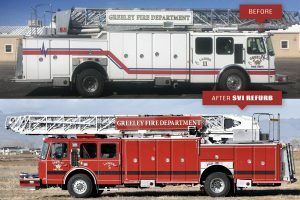 to a small group of email subscribers!